The final season of Game of Thrones premieres Sunday, April 14th and fans are out of their minds with excitement. One of the most expensive and epic TV series ever created, Game of Thrones promises to thrill us and probably emotionally crush us, if any of the rumors are true. 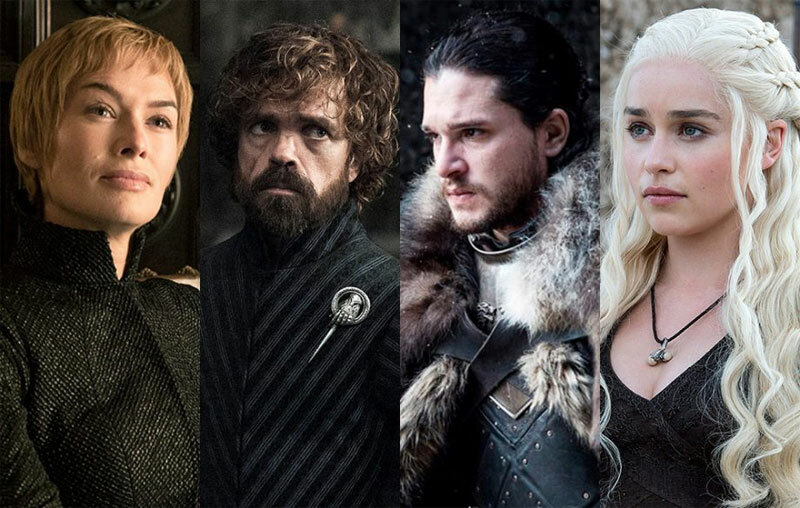 Whether you are planning to watch the premier of Season 8 quietly at home, or with a group of friends, here are some fun ideas and merch that will bring a bit of “fire and ice” to your home. For your party, you’ll want a little music to get everyone in the mood. Check out this GOT soundtrack. Here’s an awesome printable party pack you can download instantly from Etsy. It includes invitations, banners, wine labels, water bottle and drink labels, and cupcake toppers. Show your support with these House Banners. You’ll want the proper tableware, so check out this set with a tablecover, plates, cups, napkins, and cutlery. You definitely need your dragon eggs, so pick up these Dragon Egg Candles. These Game of Thrones socks are fun giveaways/swag for your party. Make Game of Thrones cookies with this cookie cutter set. 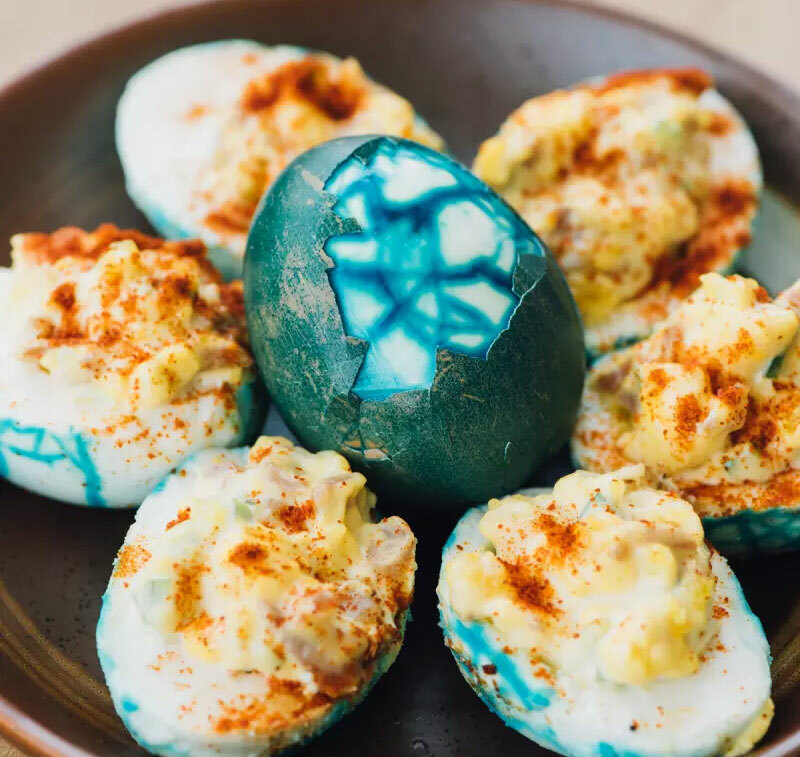 In the Ultimate Game of Thrones Viewing Party, you’ll find tips for making Deviled Dragon Eggs, Red Wedding Punch, Little Chicken Fingers, Beheaded Starks Cake Pops, Wild Fire Jello Shots, and more, plus a great drinking game that would make Tyrion proud! Find even more at this Game of Thrones viewing party Pinterest board. 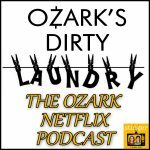 Planning a GOT party prior to the S8 premier? 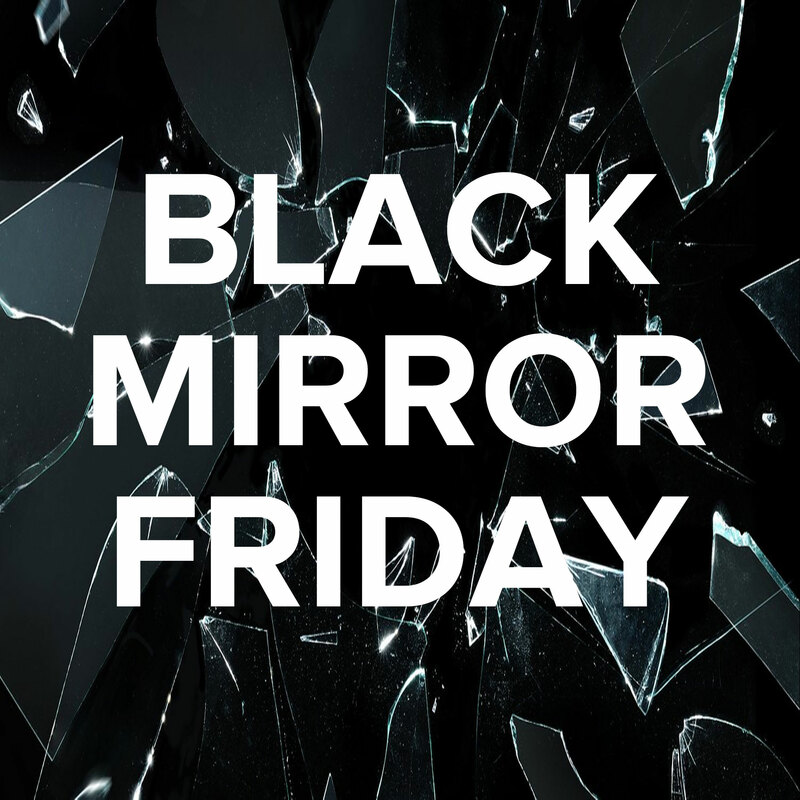 Invite your fellow fans over to watch all the critical episodes you need to get ready. GOT writer Bryan Cogman has listed his favorite episodes to watch here. Not planning a Game of Thrones viewing party? You can still wave your super-fan flag and bring some GOT to your home and everyday life with this merch. Game of Thrones Wine: A fan of Game of Thrones, winemaker Bob Cabral was challenged to craft wines to match the strength of the characters and the terrain of their kingdoms. Bob’s meticulousness and patience has yielded wine that embody the spirit of the HBO® series. 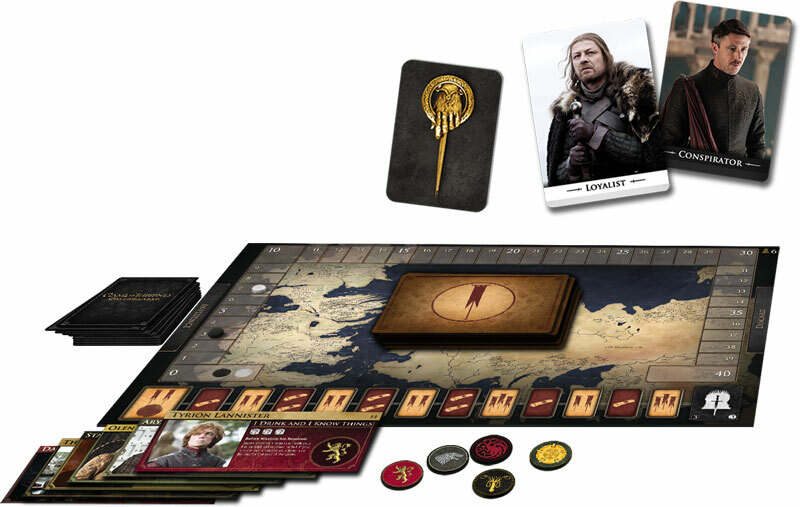 Game of Thrones Catan is just like your classic Catan game (one of my all-time favorites), but with the addition of The Wall, Wildlings, and some unique character cards that give you special opportunities. The following products are coming soon and would make great holiday gifts! 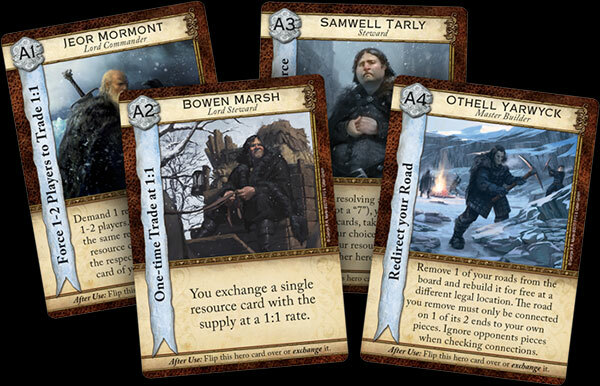 Game of Thrones: Oathbreaker is a game of deception for 5-8 players. One player claims the Iron Throne. The others become Lords and Ladies of the great houses of Westeros, scheming for the King’s favor, for power, or to bring a dynasty to its knees. Available to pre-order now. New Game of Thrones Books: These four books will make great gifts for any fan (or for you!) Game of Thrones: The Storyboards (Spring 2019, $60); The Art of Game of Thrones (Fall 2019, $75.00); The Photography of Game of Thrones (Fall 2019, $75.00); Game of Thrones: The Costumes (Fall 2019, $75.00).